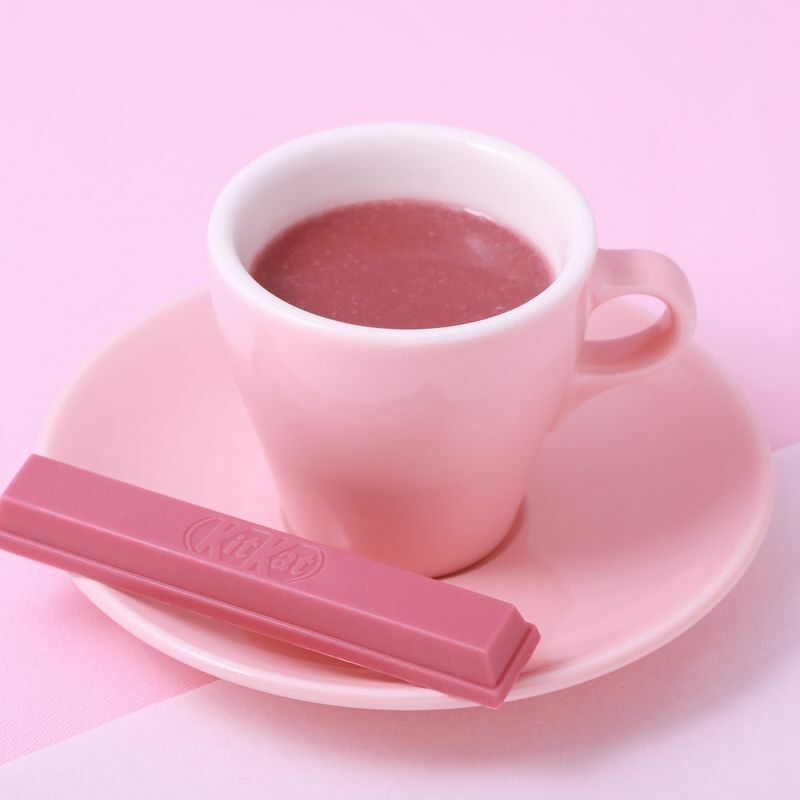 Nestlé Japan Ltd. announced Tuesday a limited-time-only hot chocolate drink made with the new Ruby chocolate, the same chocolate that was used to create the world-first Sublime Ruby KitKat. The “Hot Ruby Chocolate” drink, billed as a “drinkable sweet,” is made using the new “Ruby” chocolate, a naturally pink chocolate seen in the industry as an addition to the traditional chocolate tastes of bitter, milk, and white. 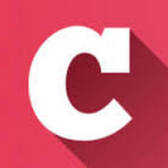 The “Ruby” dropped in September 2017 after having been over 10 years in development by Swiss chocolate maker Barry Callebaut. The new “Hot Ruby Chocolate” is also made with a raspberry purée to give the dense chocolate drink a fruity, sweet and sour kick. Drinks will be served as part of a special Valentine’s menu at Nestlé’s flagship KitKat Chocolatory in Ginza, Tokyo from Feb. 1, 2018. 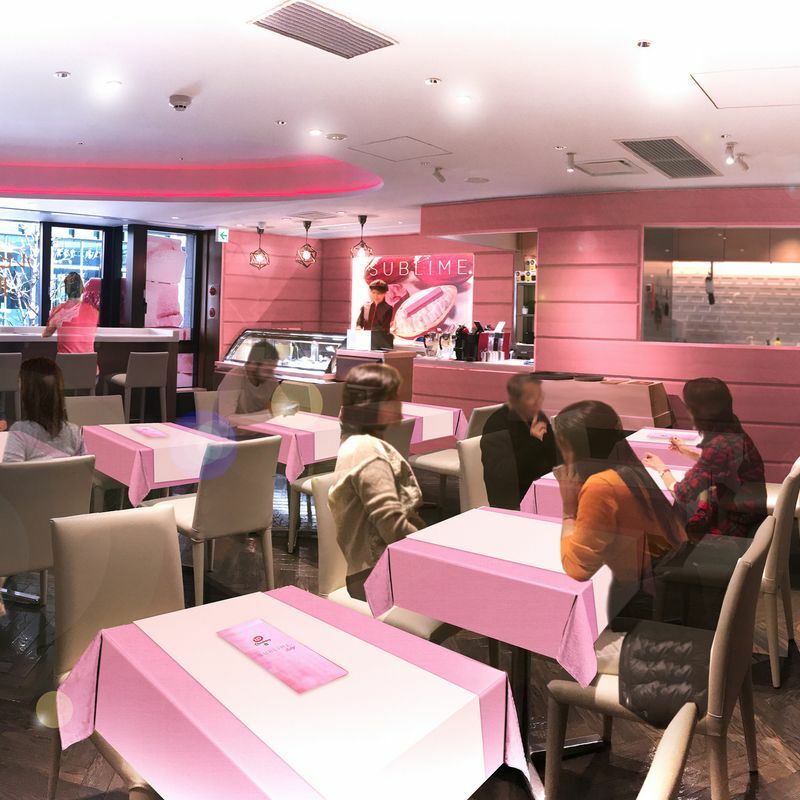 To celebrate the new drinkable form of the chocolate, the Chocolatory’s cafe will be decorated in a similar pink color to create the limited-time-only “Ruby Cafe,” a space that promoters are hopeful will be one in which customers can spend a precious time with their friends and partners, while sharing photos of the experience via SNS. Drinks at the cafe will be served as part of a set along with a stick of the Sublime Ruby KitKat. Under the guidance of chef / patissier Yasumasa Takagi Japan’s KitKat Chocolatory boutiques have been selling the brand’s premium range of the popular snack which comes in flavors such as milk, white, and matcha. Nestlé added to this premium selection the world’s first commercialisation of the new Ruby chocolate in the form of the limited-time-only Sublime Ruby KitKat, which was unveiled to the press at a ceremony in Tokyo earlier in January. The Sublime Ruby Kitkat went on sale on Jan. 19 at KitKat Chocolatory across Japan, as well as at the Chocolatory in South Korea.